Which can be summarised as decentralizing the banking monopoly by bringing together investors and people in need of finance. It’s unique compared to the traditional method of raising capital (especially a start-up) because your funding options were limited to a small group of wealthy individuals and institutions – today the power is in the hands of the individuals. Donation Model – This is commonly used for charity projects, such as raising funds for medical costs, foreign aid or specific organizations. Those who donate do not receive anything in return as their motive is usually believing in the specific cause or wanting to help. Two of the biggest platforms in this space are www.justgiving.com and www.gofundme.com. Reward Model – If someone has an idea for a product, they may release the prototype of this on a page like www.kickstarter.com and allow people to make pre-orders. No equity is given here and it gives the business owner the opportunity to ‘Kick-start’ their project with guaranteed customers in the pipeline. Equity model – You’ve seen Shark Tank and Dragon’s Den right? Imagine this, but instead of a panel of 5 billionaire’s you have a panel of thousands of ordinary people willing to invest their hard earned money for a given percentage of a business. The end goal for investors is to receive an appreciation in their initial investment based on the future success of the company, for example, profits and dividends. 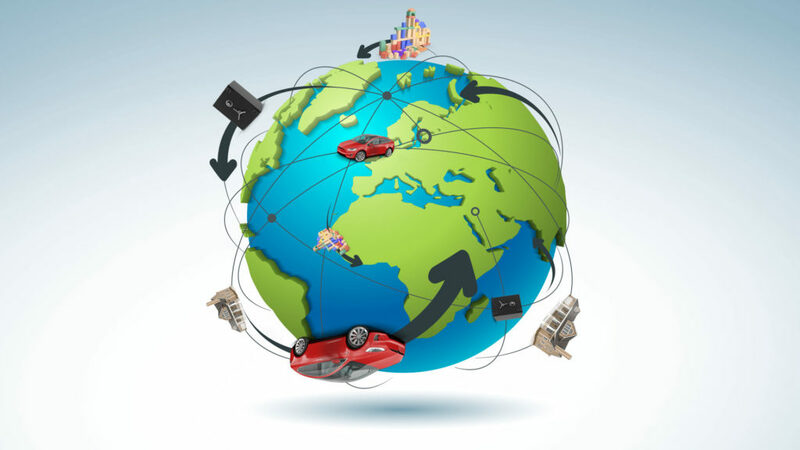 The bottom line for the success of each model is a secure and trusted platform that connects both end users. A huge benefit of using these platforms is that some have a screening process that validates the concept or project before posting, it’s then published in a clear and understandable way for everyone. From the perspective of the person looking to raise the funds, they have the advantage of reaching a vast market of investors with most of the marketing and PR taken care of by the platform itself. What is the difference between Peer-to-Peer (P2P) lending and Crowdfunding? 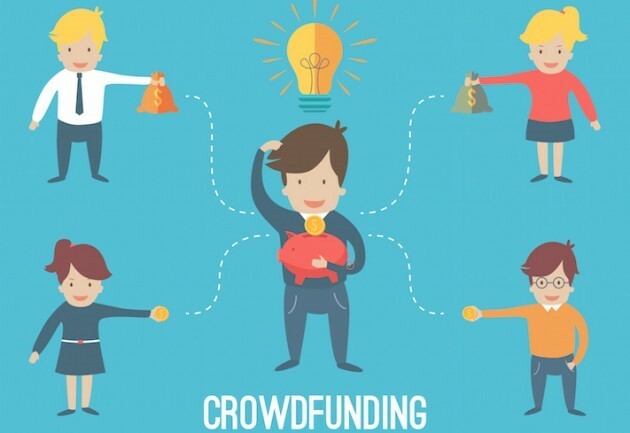 In short, crowdfunding as an investment focuses on the equity based reward whereas P2P investments (occasionally referred to as ‘Debt Crowdfunding’) fund a share of a loan which can be issued for personal, business, real estate use and more. With crowdfunding, your investment grows if the company grows and in turn makes a profit. On the other hand, your P2P investments can start to generate a return for you very quickly as borrowers start to make their monthly repayments, returning your initial principal and also interest on a monthly basis. Generally, P2P lending can be viewed as lower risk and does not require the investors to have any previous financial knowledge as most platforms take care of all the hard work of screening the borrowers for you. What are the benefits of crowdfunding and P2P other than interest? They say don’t follow the crowd, but in this case why would you do anything else? Invest with Bondora today.